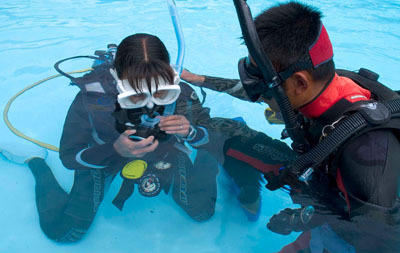 The PADI Deep Diver Speciality course will teach you techniques that will make recreational deep diving safe and fun. 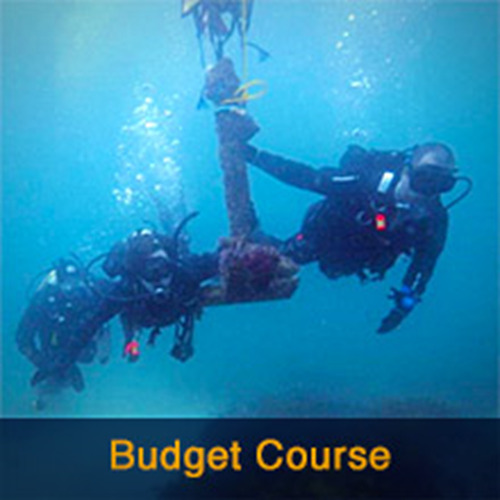 The PADI Deep Diver Speciality course will teach you techniques that will make recreational deep diving safe and fun. 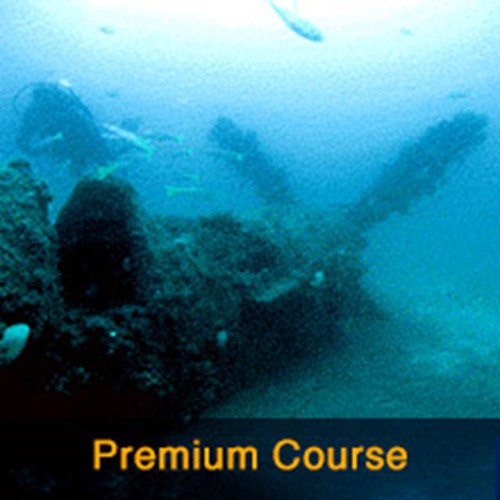 You will learn deep diving limits and how to stay with in them, while gaining valuable experience of diving to 40m. 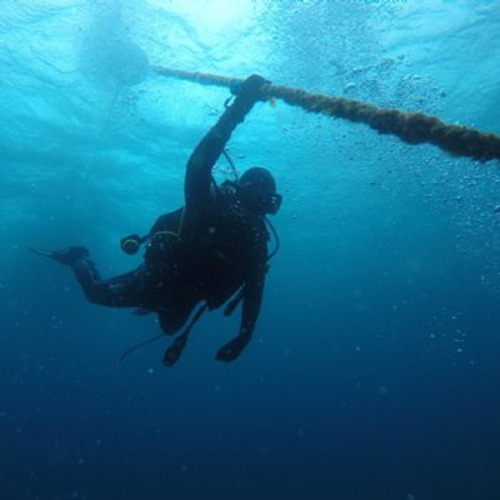 Your skills and abilities as a diver will improve as you practise deep diving techniques. 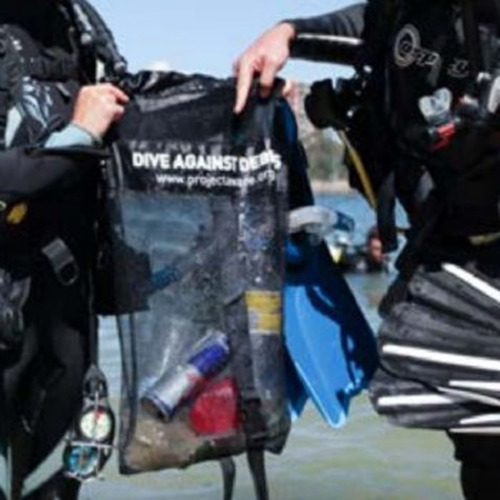 You will find that the PADI Deep Diver training opens the doors to new dive sites and new adventures. You will do a 40m dive under the guidance of an experienced instructor while you experience nitrogen narcoses first hand. You will see how depth effects colour, and how pressure effects a range of objects at depth. 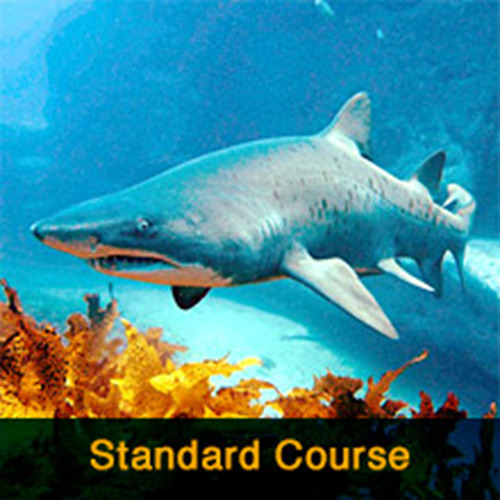 This is a very practical course with no theory exam.